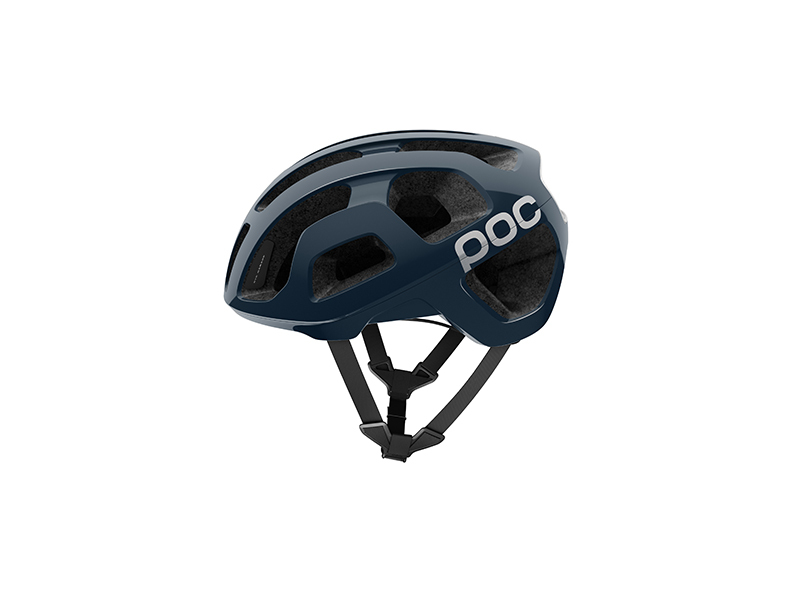 The award winning Octal helmet has been engineered to take the next step in road bike helmet safety and offers optimal ventilation, comfort and weighs less than 200 grams (size M, CE-version). To further improve safety, the Octal provides more coverage and additional protection for the temples and back of the head and the EPS liner is strategically thicker in the most exposed areas. 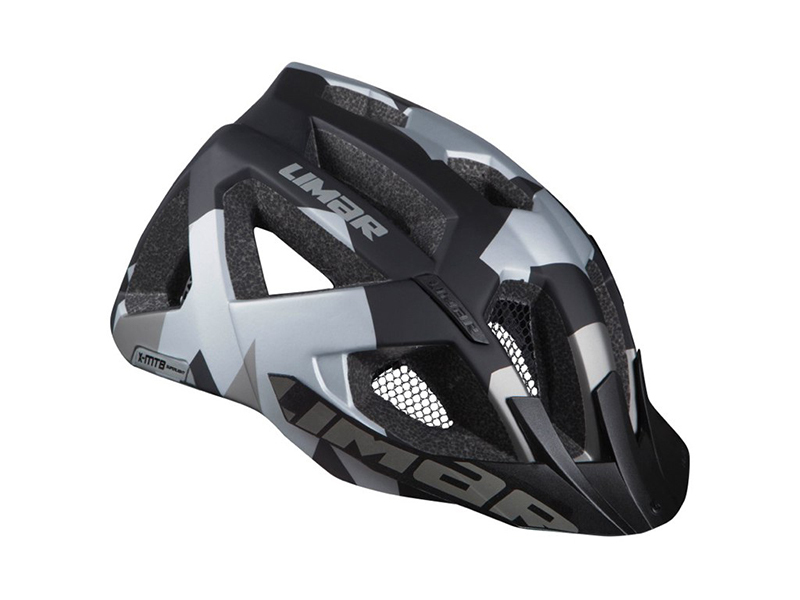 The fully wrapped unibody shell construction functions as a monocoque and enhances the safety properties and construction integrity of the helmet while maintaining a low weight. POC has approached ventilation in a unique way and instead of using many small vents, Octal has fewer, but larger, ventilation slots. 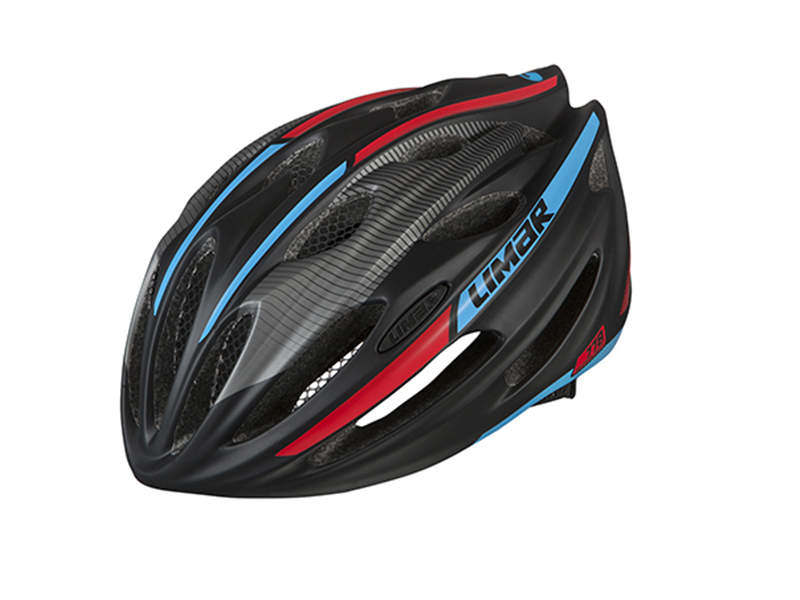 This ventilation design allows more air to flow through the helmet, which also results in improved aerodynamic performance. 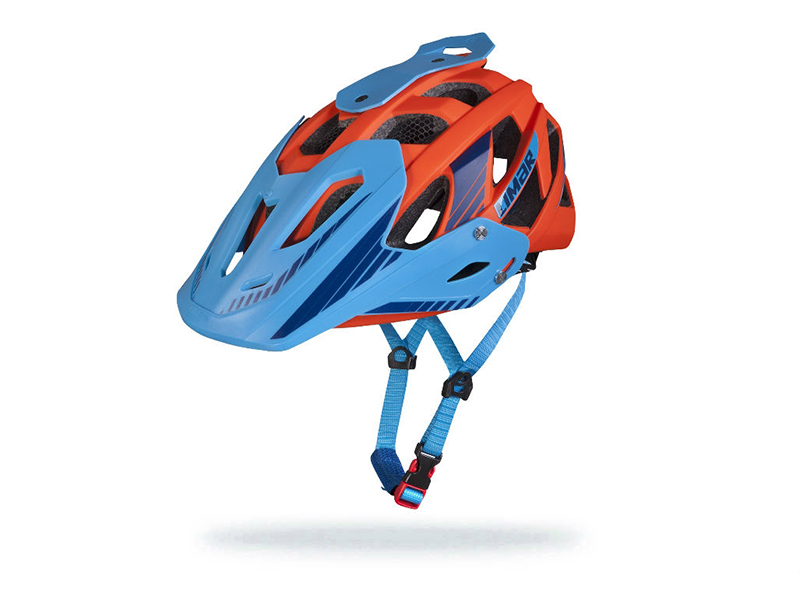 The lightweight size adjustment system ensures a comfortable and secure fit while the Coolbest padding helps reduce the temperature at the interface between the helmet and head. High performance EPS liner, optimized in density. Fully wrapped unibody shell construction. 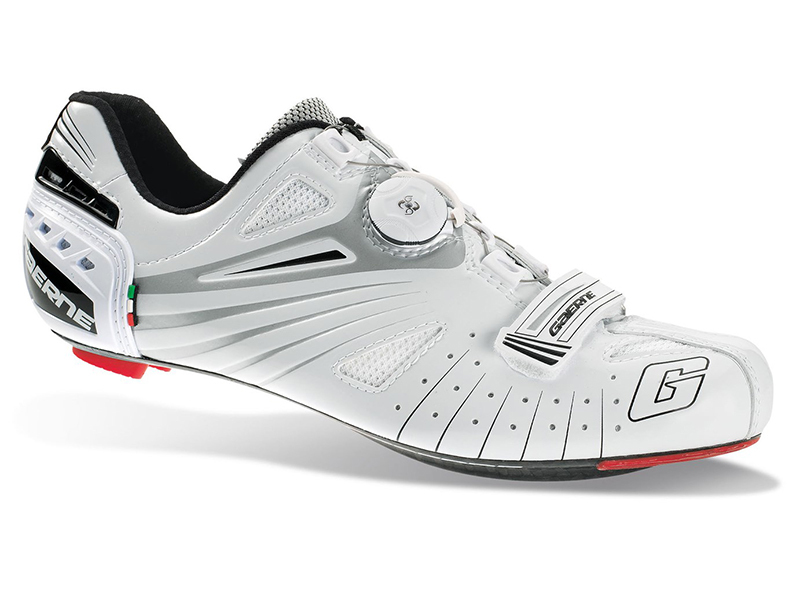 Generously ventilated, using POC's unique ventilation design.